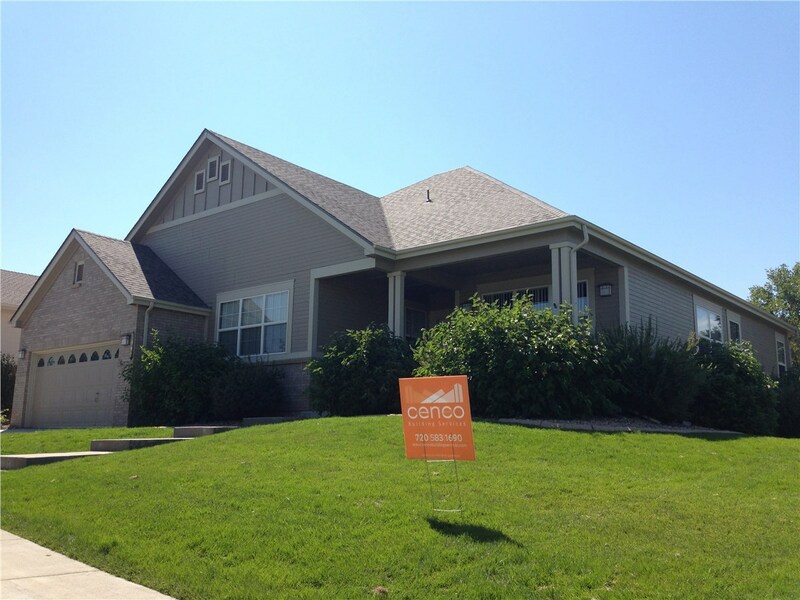 With our routine maintenance services, you can keep your roof in great shape for years. Savvy home and business owners know that scheduling regular inspections and maintenance is a necessity in order to prevent their roof from deteriorating and keep it free of leaks. However, unless you are a trained professional, you might not know the signs to look for or the most cost-effective way to go about fixing any issues. At Cenco Building Services, we have years of experience in the roofing industry. 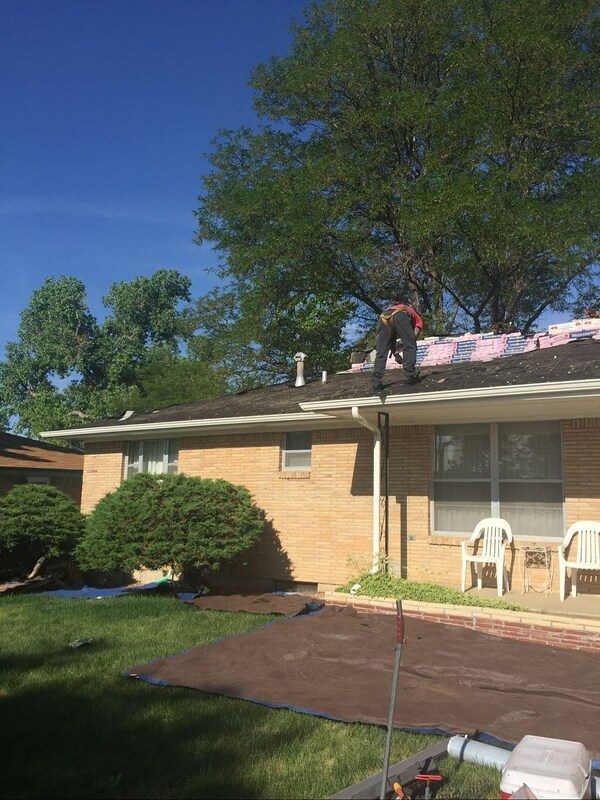 Throughout our time serving residents in and around the Denver area, we have gained extensive knowledge, skills, and resources that you can rely on to carry out regular roof maintenance. 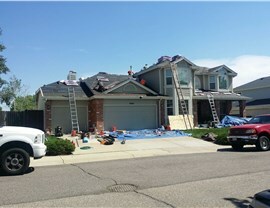 If you live in Denver, Colorado and are looking for an affordable option for maintaining your roof, take advantage of the proven expertise of our certified roofing specialists. 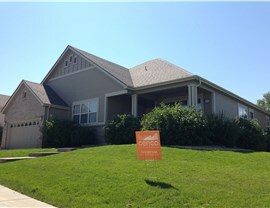 You can simply sit back and relax while we come to your home or business and conduct routine roof maintenance. As with all of our roofing services, we strive to provide the ultimate customer service experience, and we have a variety of equipment and products at our disposal to help us extend the life of your roofing system—fixing small issues before they have a chance to become big headaches. 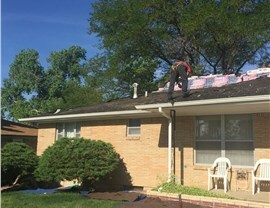 As a GAF Certified Installer and Owens Corning Platinum Preferred Vendor, you can trust that we have the industry know-how to provide outstanding results. Our services benefit both you and the community as we donate 2% of our profits to charity. 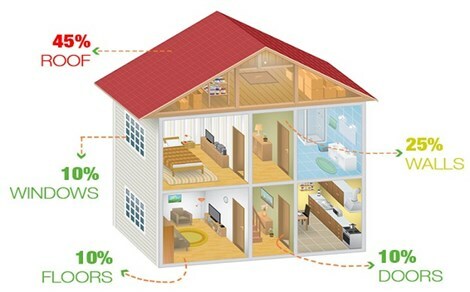 We can provide you with quick and efficient service to minimize any disruption to your daily home or business routines. 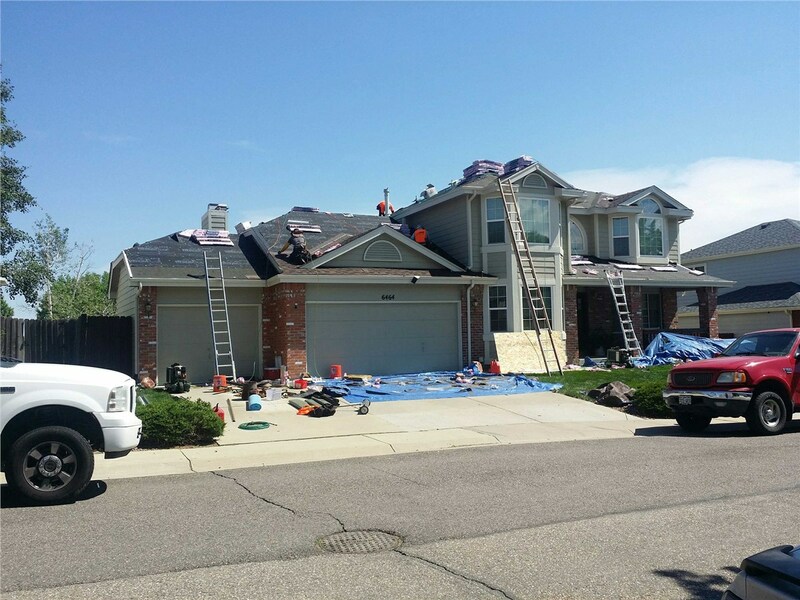 Contact our licensed and certified Colorado roofing contractors today to find out more about the roof maintenance services that we have to offer. You can call to ask any questions or to schedule your appointment. If you would like to request a complimentary quote first, you can fill out our online quote form at your convenience.